The hotel is the ideal base to explore the city, its wonders and its monuments. 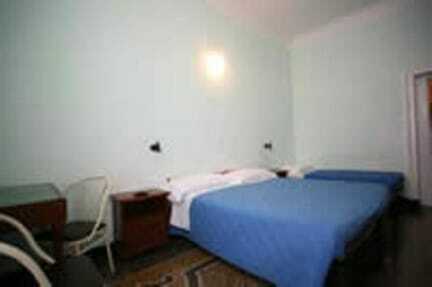 The Bernheof Hotel has 11 rooms furnished with taste and equipped with the most modern comforts. 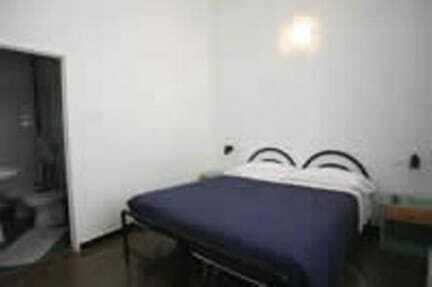 All rooms have private bathroom with shower, toilet and hairdryer. Do not miss color TV, heating and air conditioning.